After constant requests since I launched this site in 2010, I have decided to release all the CAD models, dimensioned drawings and bill of materials for build my printer. These files are strictly for personal use only and should not be used for commercial purposes or crowd sourcing campaigns as this machine was not designed with mass production in mind. Building a machine of this complexity requires technical know-how. All of my early assembly posts can be used for reference in building this printer. This is a robust printer with 5,000+ hours of run time. Full CAD model, right down to the nuts, bolts and printed parts. Customize and create components to work with your printing application. Detailed sub-assemblies serve as a useful reference during machine assembly. The overall assembly is provided in these formats: Solidworks 2009 (native), Pro/Engineer, Parasolid, IGES, STEP and eDrawings. 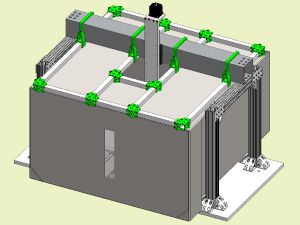 Additionally, 3D printed structural parts are provided in STL format. Drawings for all custom machined parts are ready to go. Just release them to the machine shop of your choice. 14 custom machined parts in total, provided as a PDF drawing package. 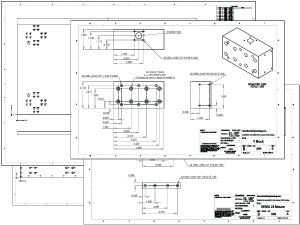 Source drawings are Solidworks 2009 format if you would like to modify. 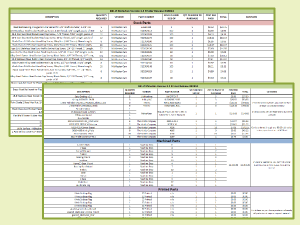 All parts are listed with required quantities and source vendors. Vendor part numbers and prices are provided for all stock parts for rapid sourcing. 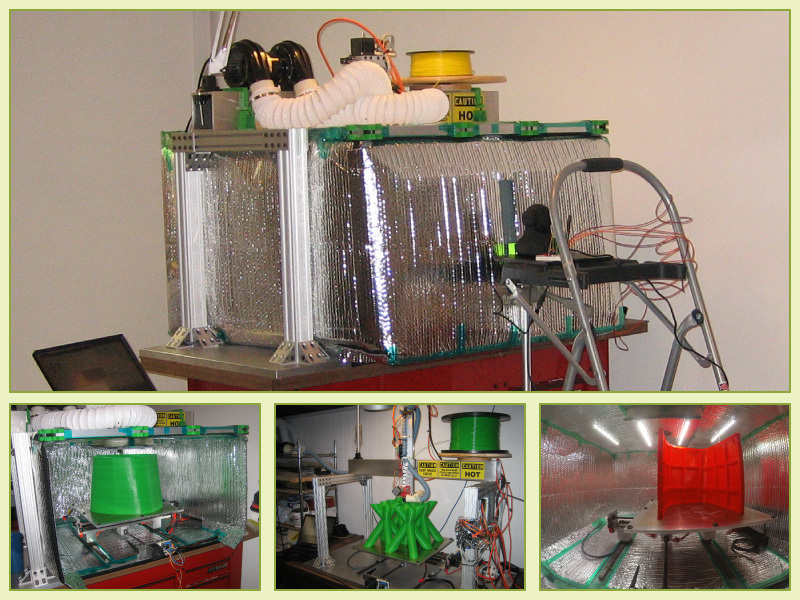 Depending on your resourcefulness and technical inclination, the printer can be built for around $3500 to $5000.